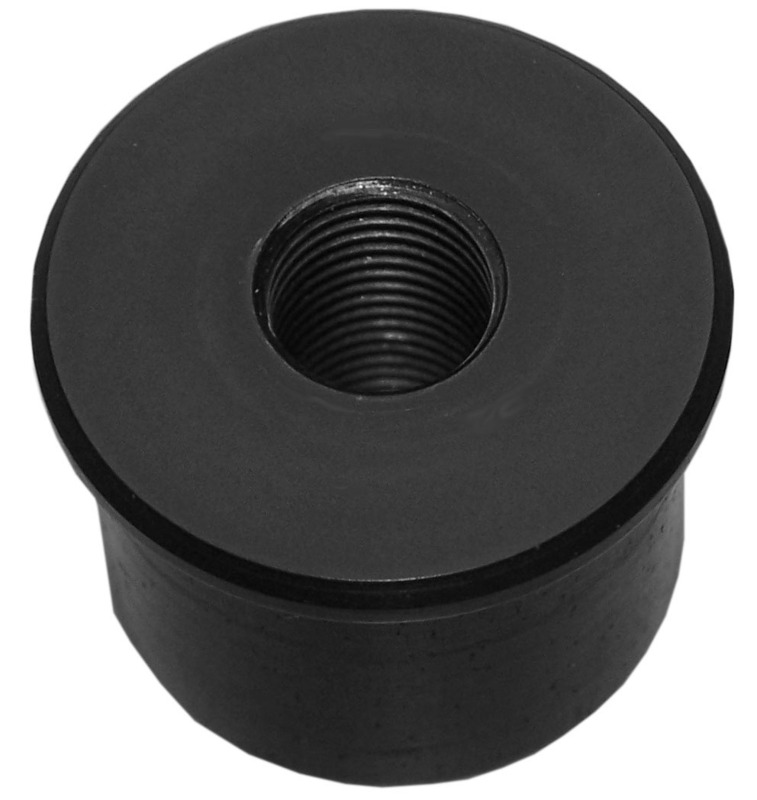 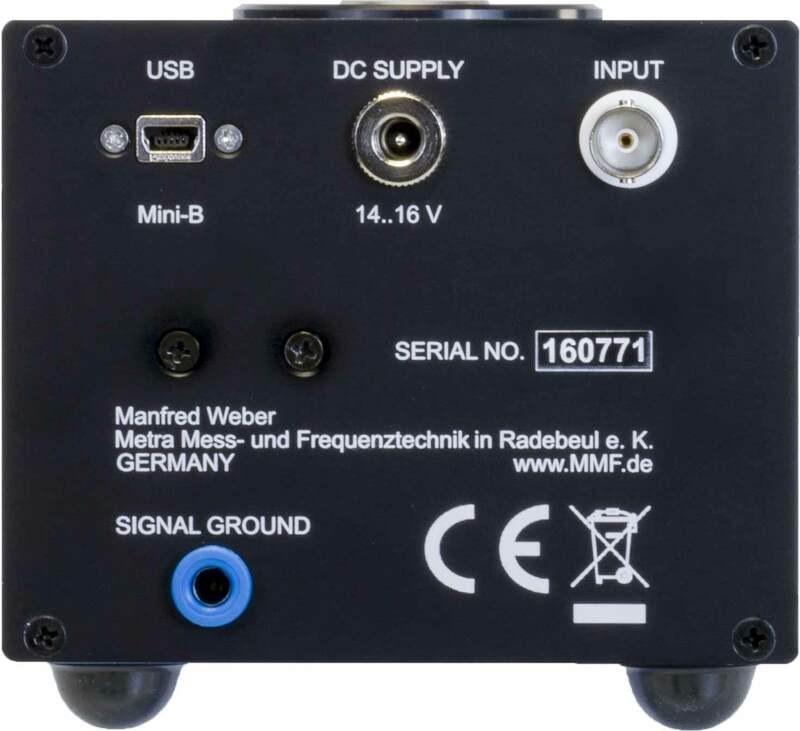 Metra is a leading manufacturer of vibration sources for the calibration of accelerometers, velocity and displacement sensors. 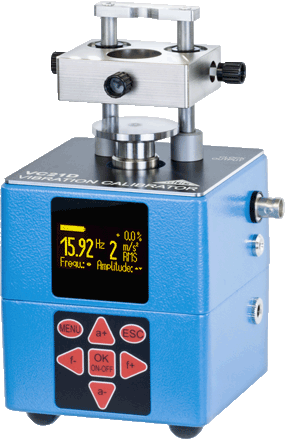 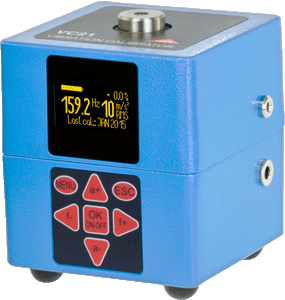 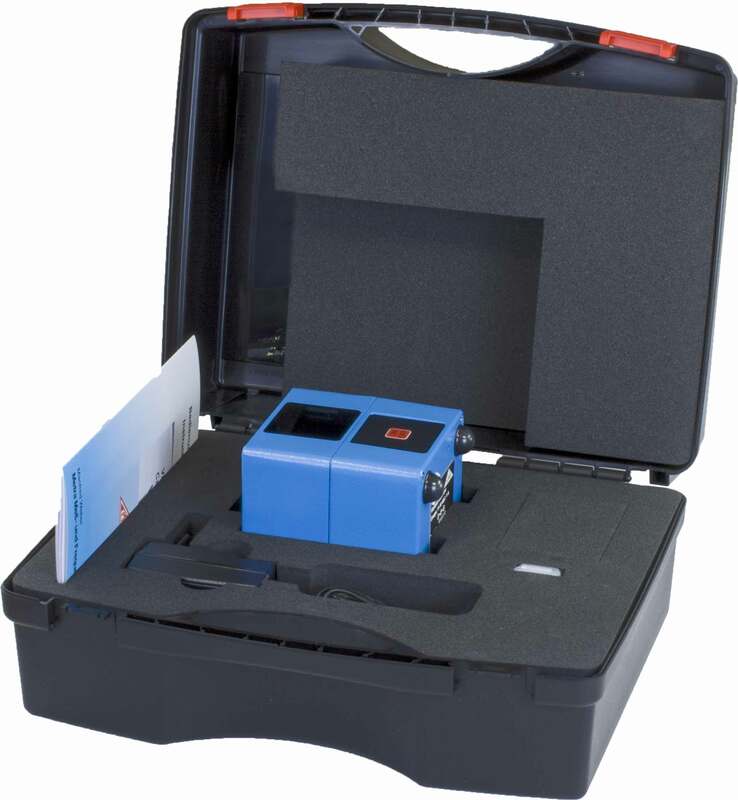 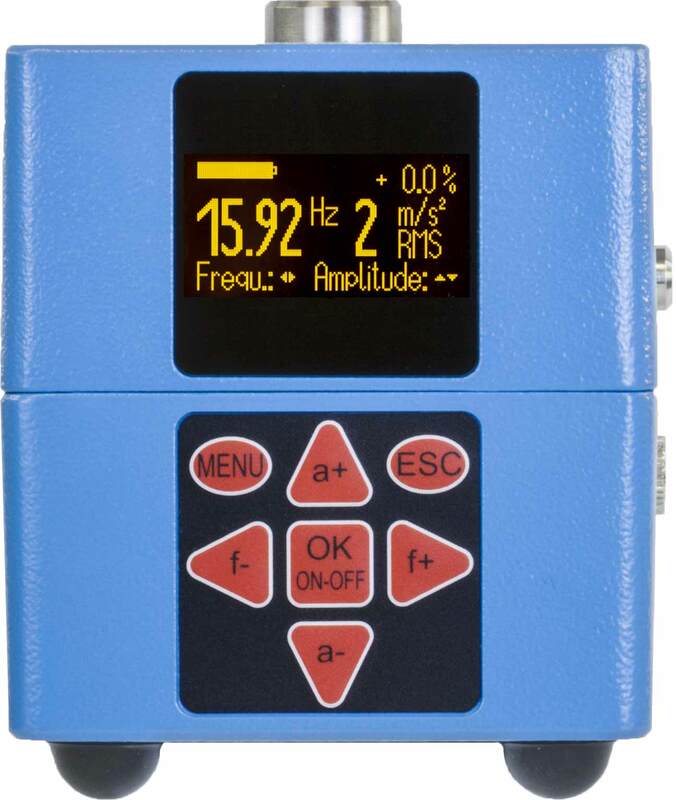 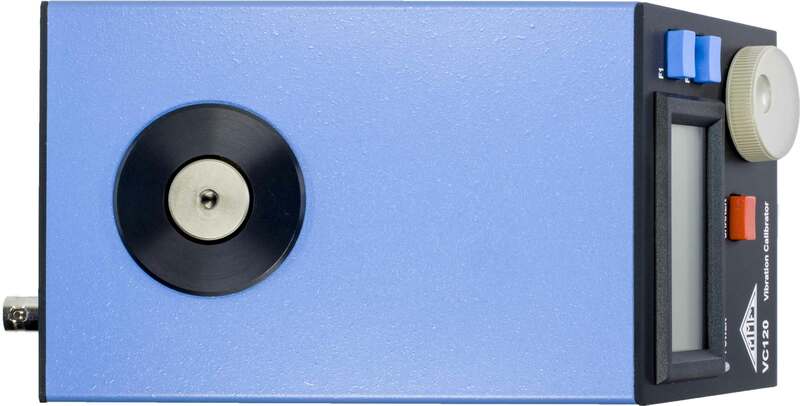 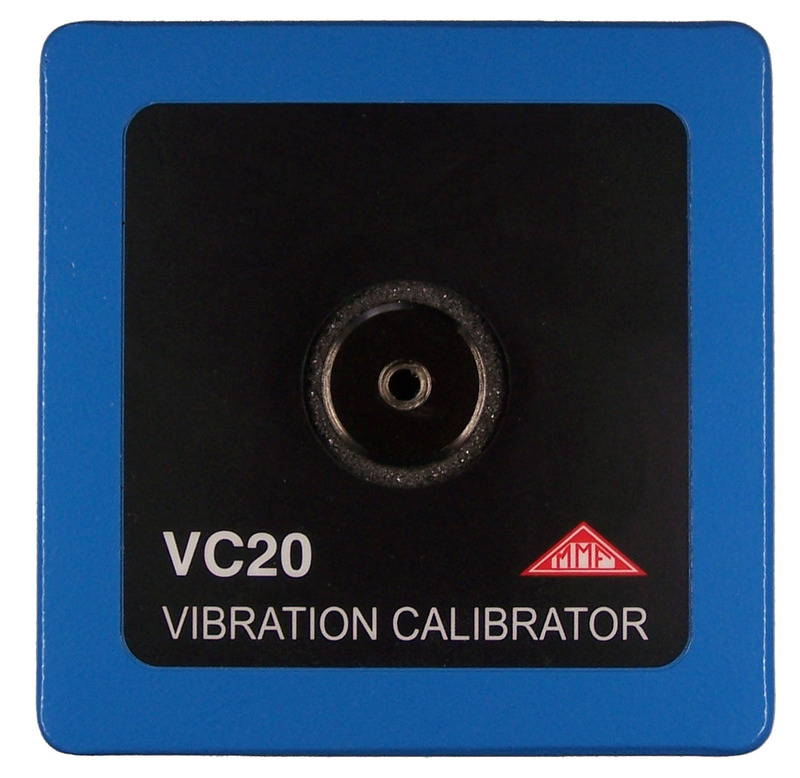 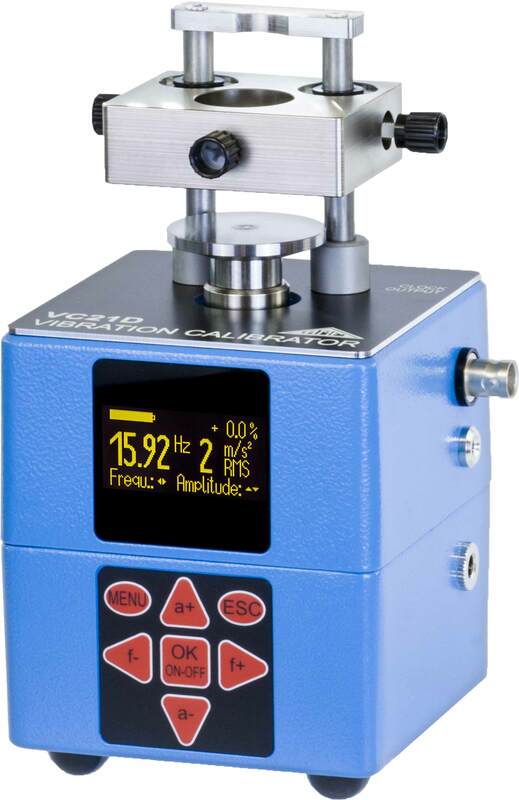 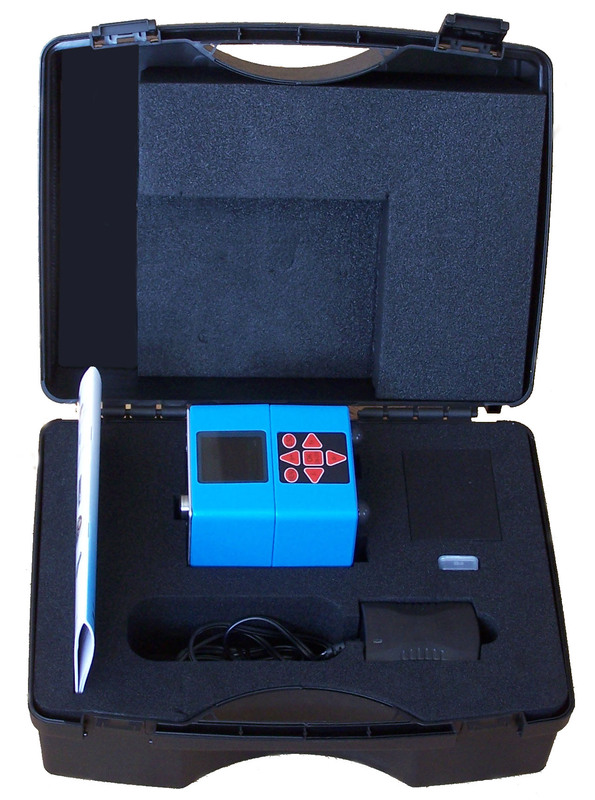 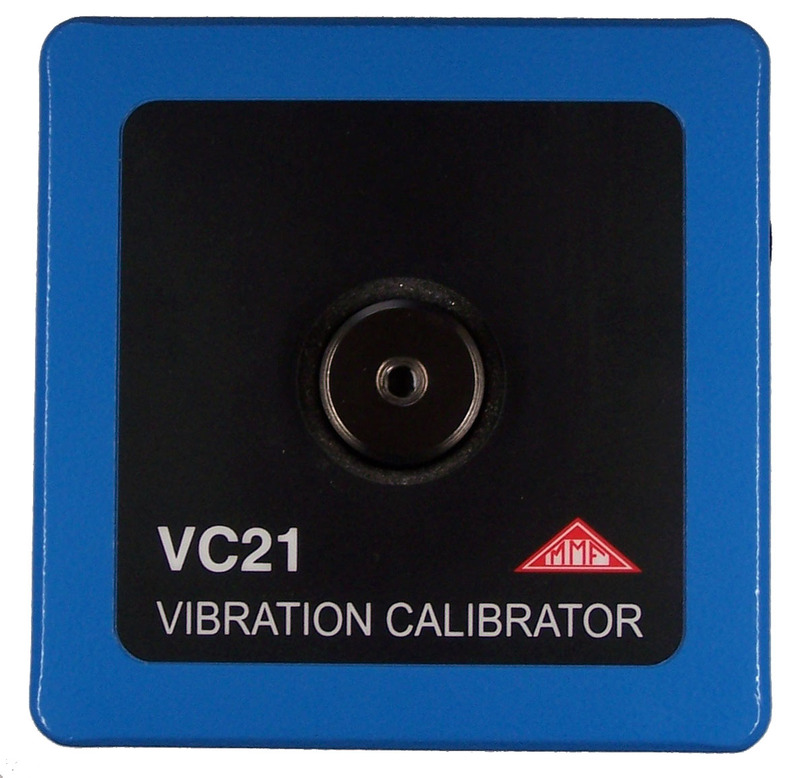 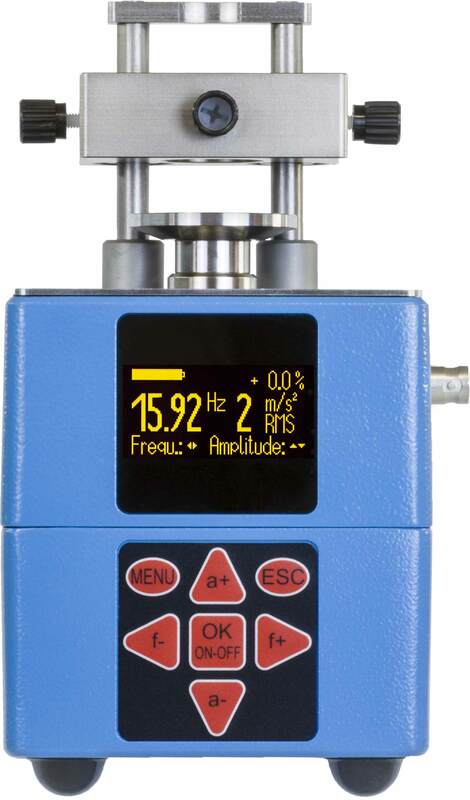 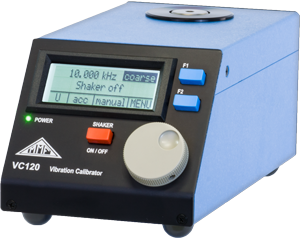 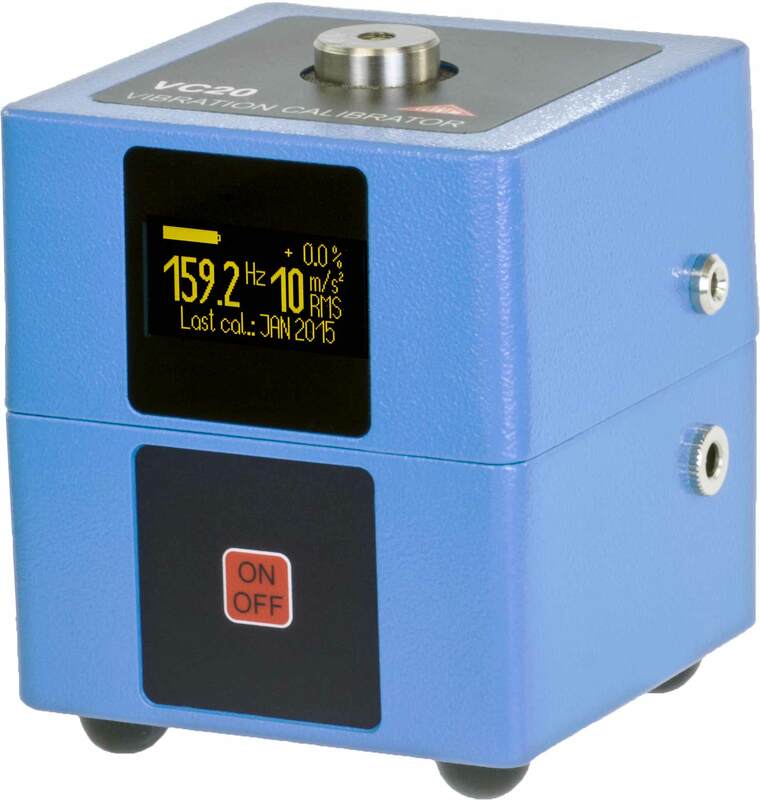 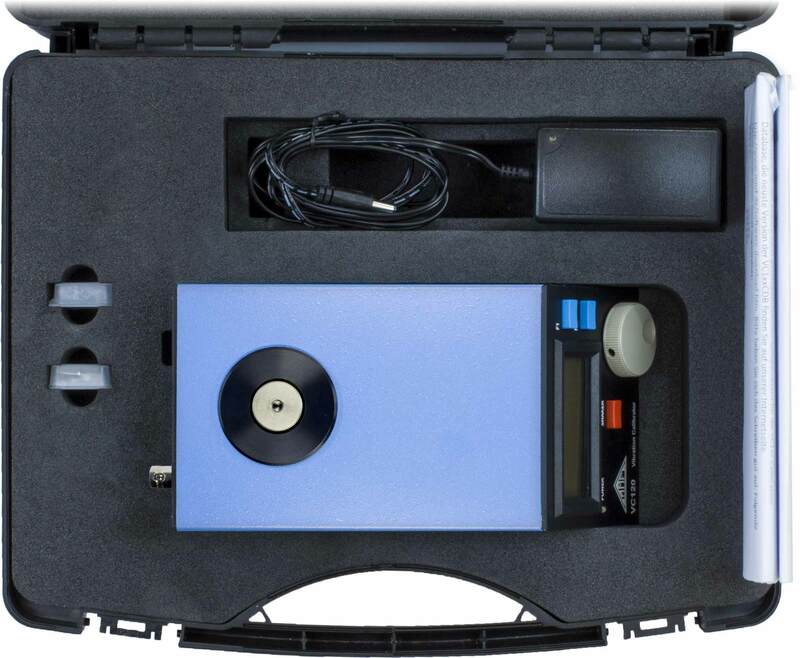 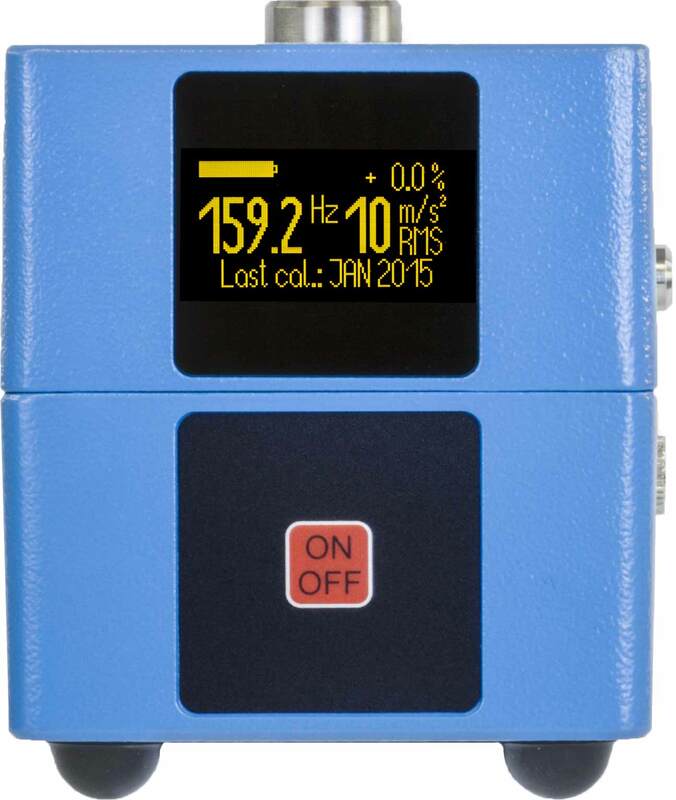 Metra's vibration calibrators have some unique features such as a very high payload and variable vibration frequencies. 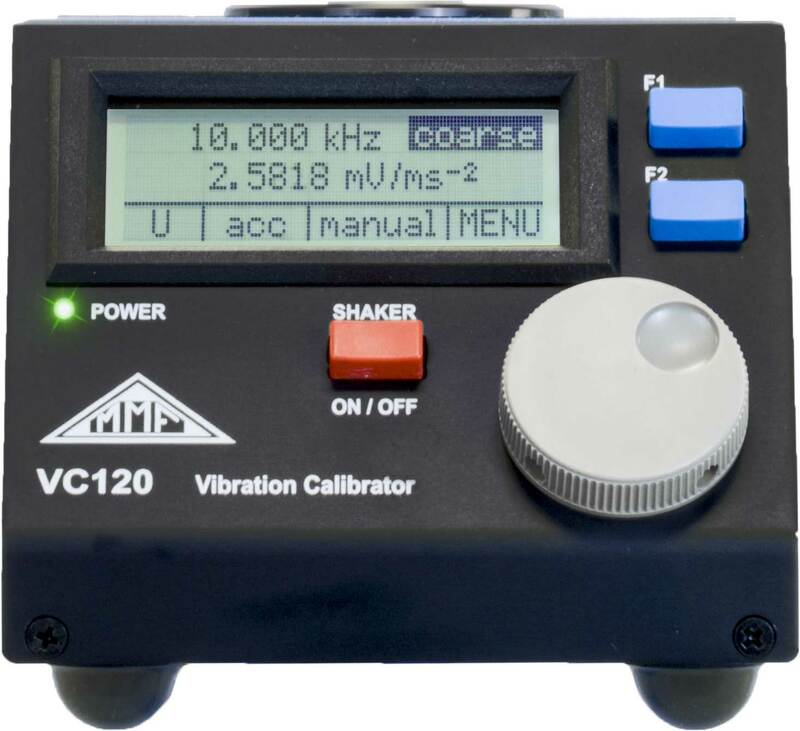 Notice: For using this software with VC110 calibrators a USB software upgrade VCUSB including USB dongle is required.